This entry was posted on July 6, 2013 by Russell Smith. 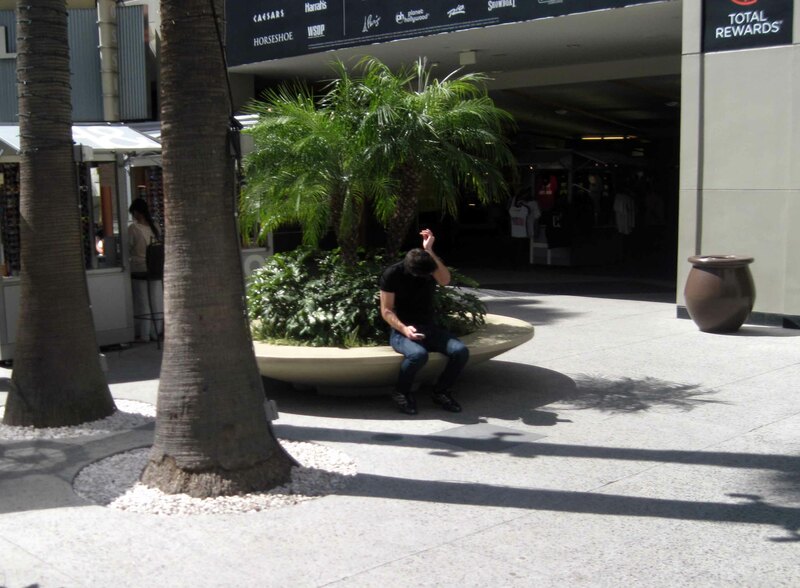 It was filed under Street, Urban and was tagged with arm, California, Hollywood, Hollywood and Highland mall, male, palm trees, portrait, Russell Smith, shadows. A quick deodorant check? Isn’t it amazing what we do when we think no one is looking? You’re looking at some old photos! Cleaning out your inbox, eh?